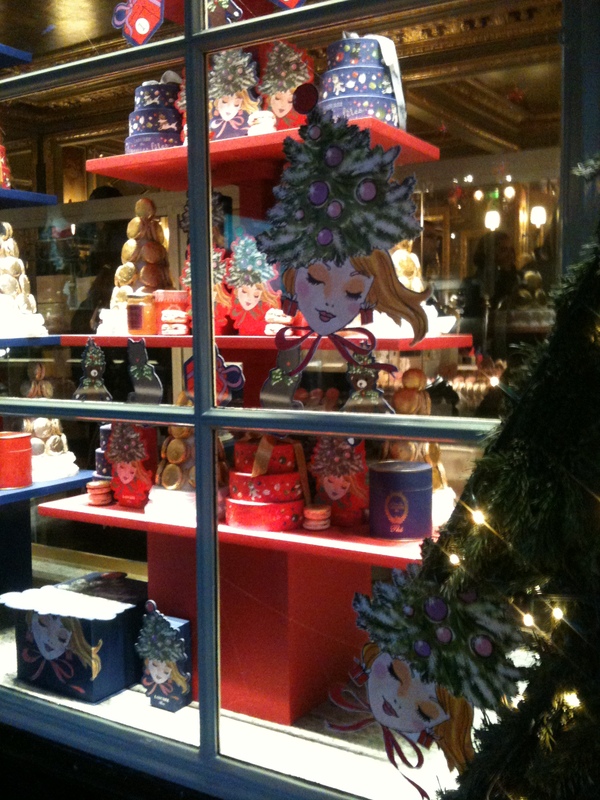 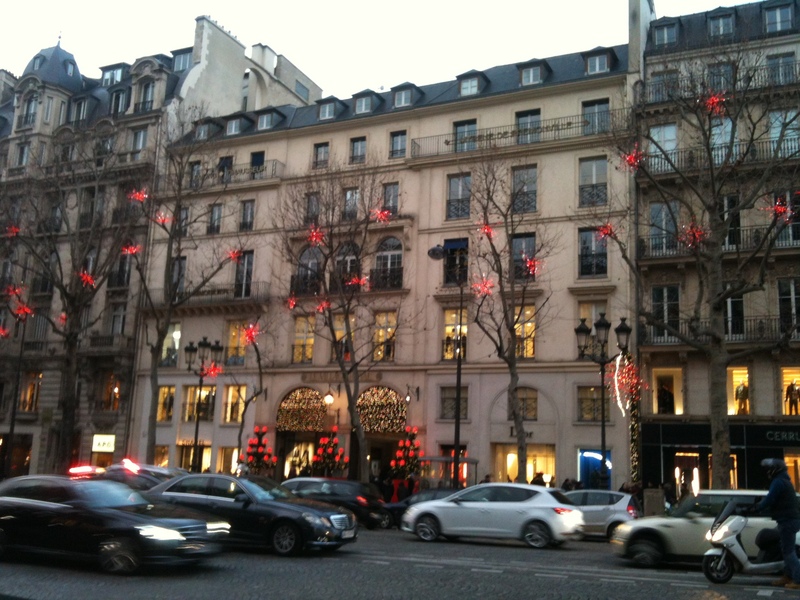 Just a couple of pictures of Christmas in Paris that I took over the last couple of weeks! 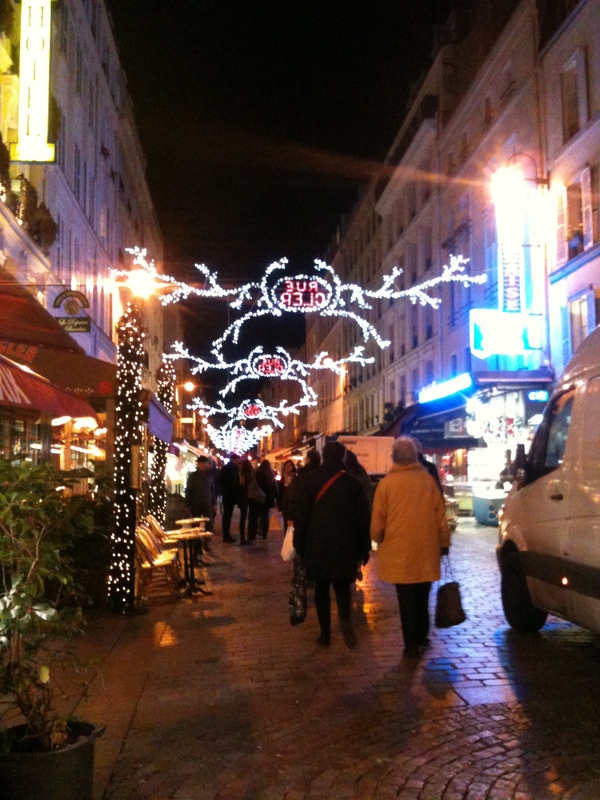 Right now I’m celebrating it with Jenni and her fam in England! 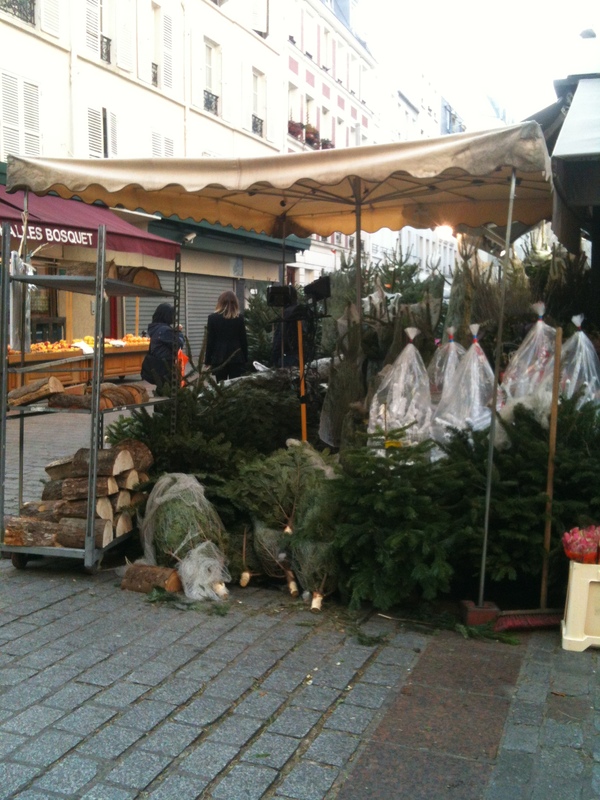 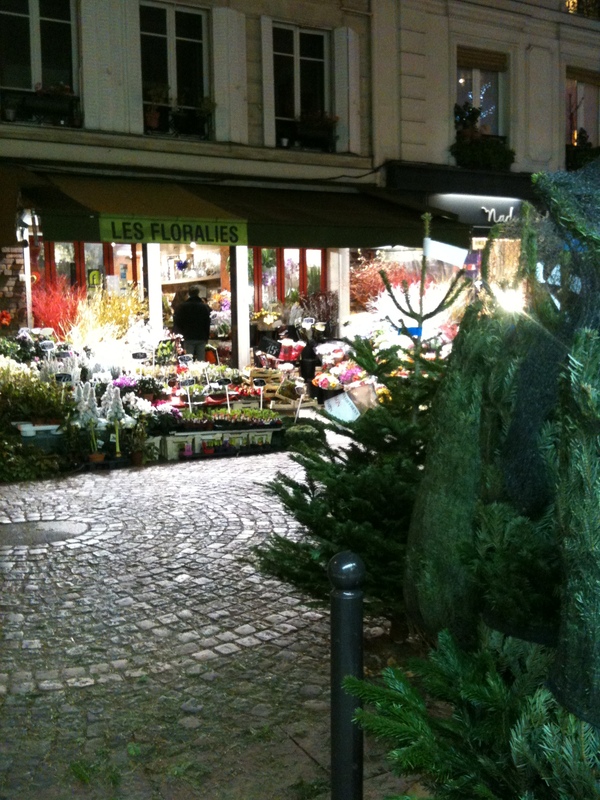 Christmas trees for sale on Rue Cler. 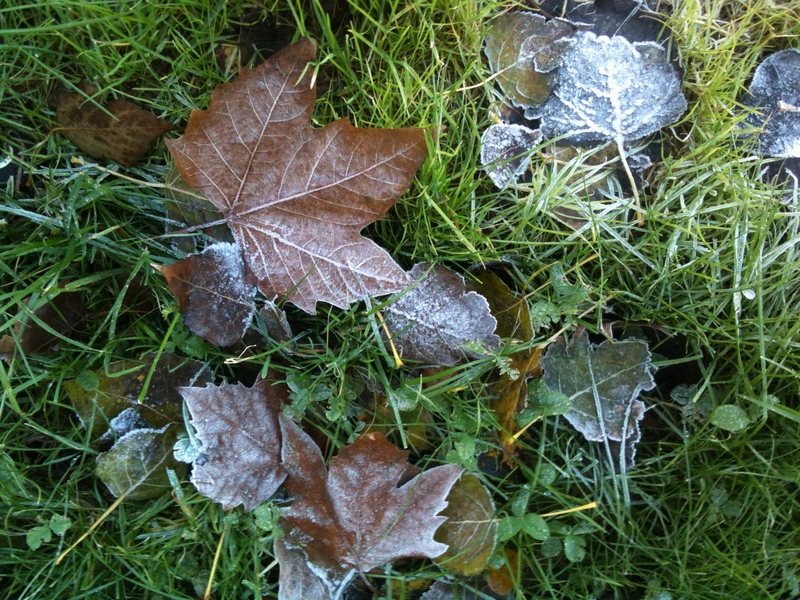 Frost along the Seine on an early morning run. 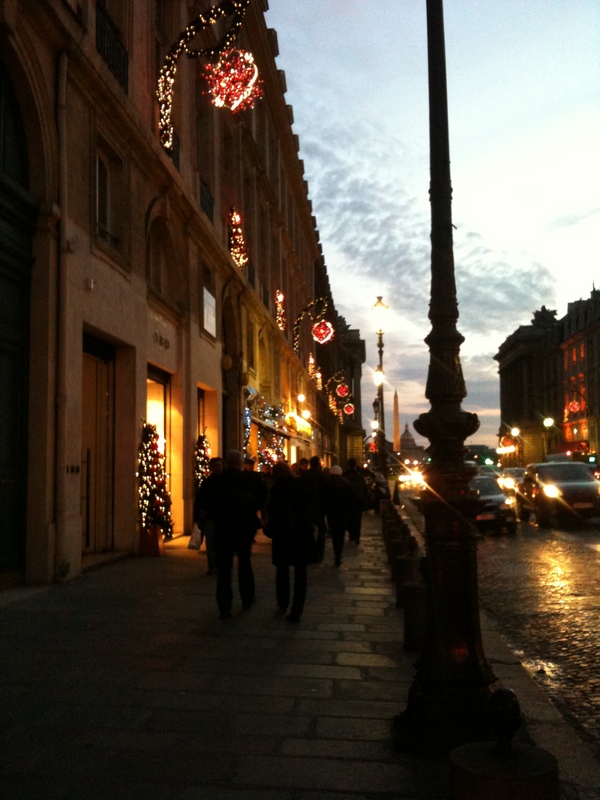 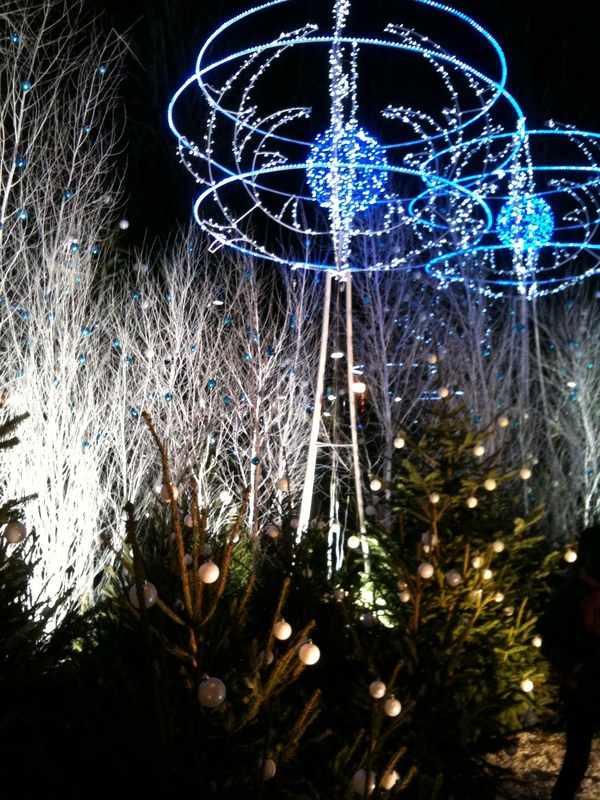 Christmas lights on the Champs Elysees! 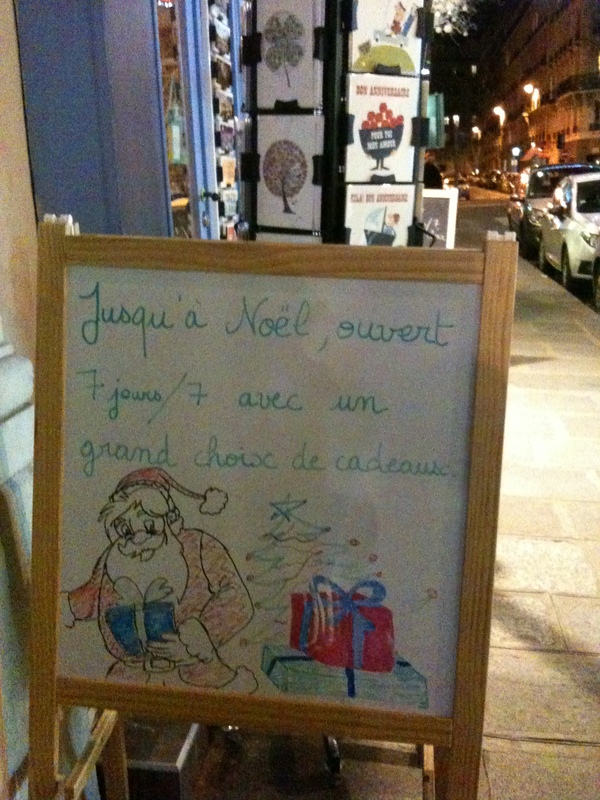 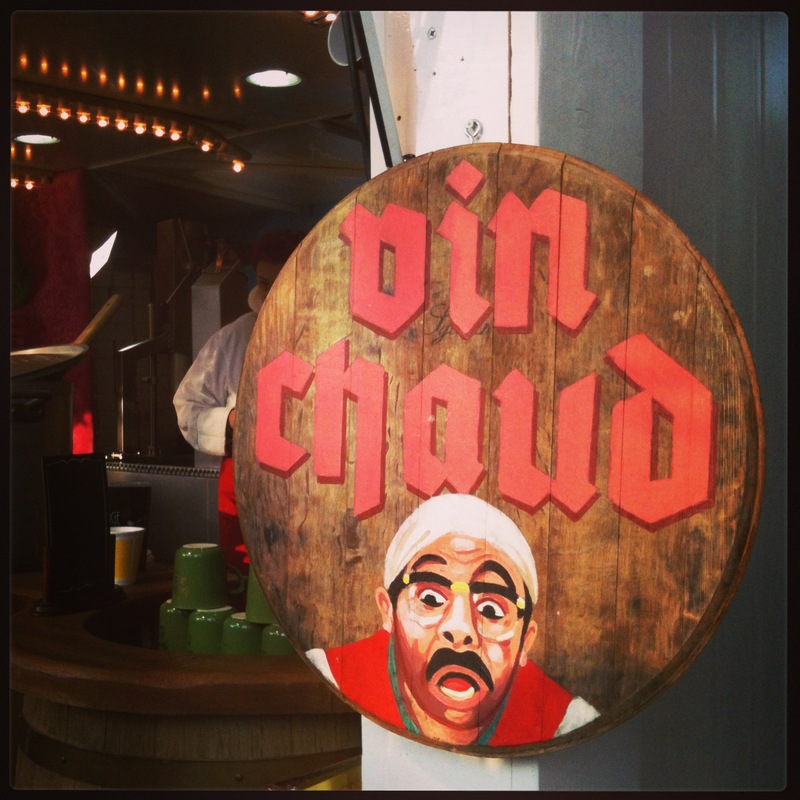 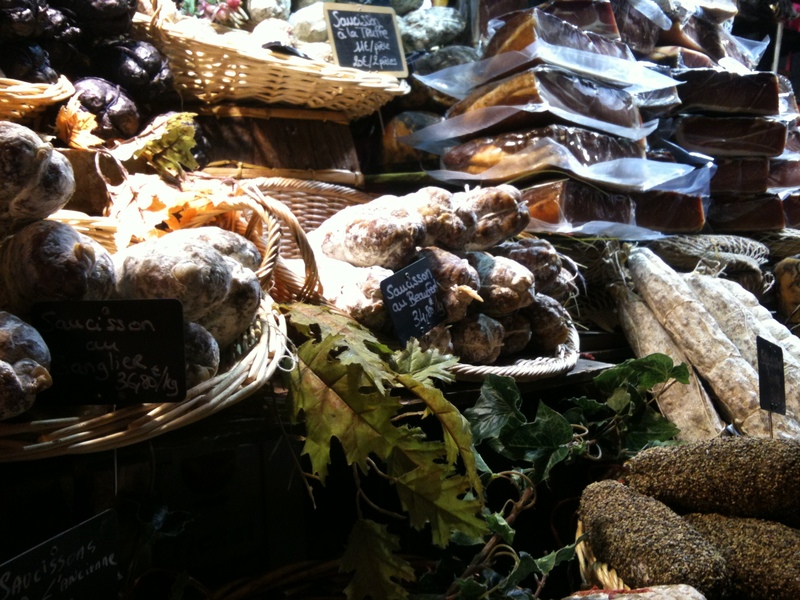 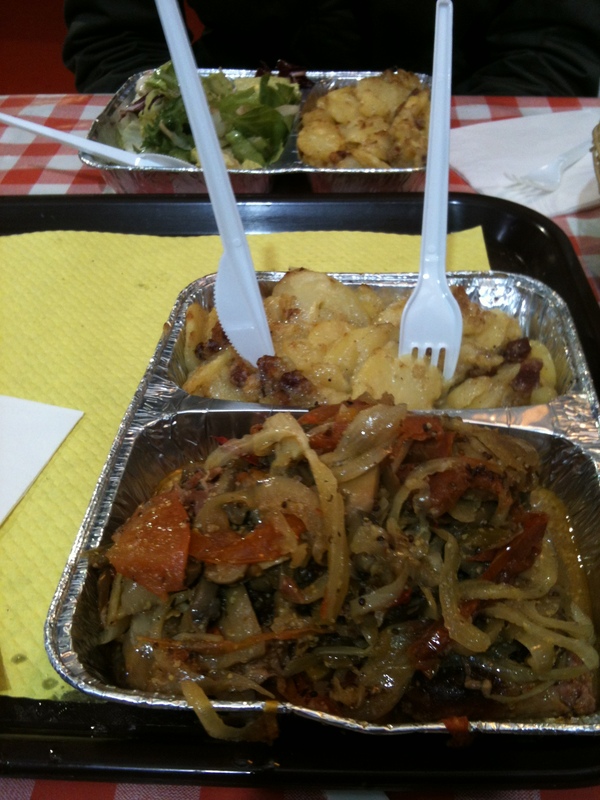 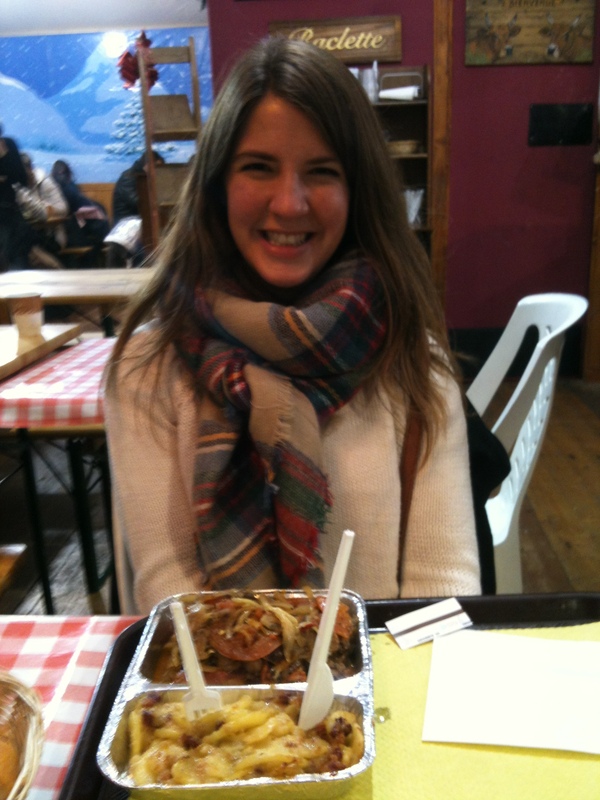 Thanks for the post – vin chaud is where it’s at!